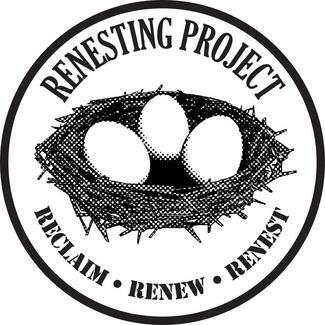 Renesting Project, Inc. exists to serve your clients, providing furniture and household goods as they transition from homelessness into permanent housing. The items your clients receive are FREE of charge. Free to them, free to your agency. However, we do ask that you and your clients be good stewards of our time and resources. Your client has selected the "pick-up" level of service on our application form. The "pick-up" process is easy. Just follow these 3 simple steps. Enter your client's Renesting Case # and initials (sample: #298, L.J.) in the comment box.